BATON ROUGE — Moreau Physical Therapy is now open and accepting new patients at 11281 Old Hammond Hwy., Bldg. A. Moreau offers a comprehensive range of physical therapy and wellness services, including: sports injury rehabilitation, pre/post-op rehabilitation, back and neck injuries, orthopedic/manual therapy, neurological rehabilitation, chronic pain management, industrial medicine, aquatic therapy, Graston Technique, Trigger Point Dry Needling (TDN) and wellness programs including preventive care, weight loss and fitness. Moreau physical therapy is now offering TDN and currently accepting patients. Dry needling is a treatment for relieving muscular tightness, spasm and pain which commonly follows injuries, degenerative processes, stress and overuse of the muscles. Muscular tightness and spasm can cause compression and irritation of the nerves exiting the spine. When the nerves are irritated, they cause a protective spasm of all the muscles to which they are connected. This may cause peripheral diagnoses such as carpel tunnel, tendonitis, osteoarthritis, decreased mobility and chronic pain. Small, thin needles are inserted into painful areas of muscles known as trigger points. 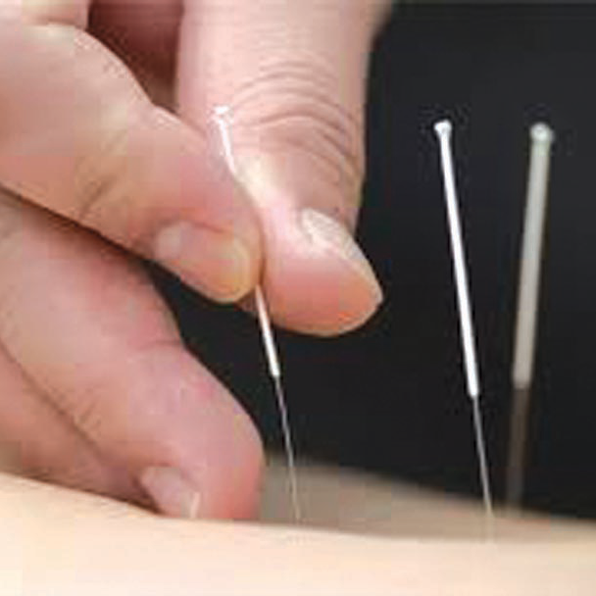 Skilled movement of the needle elicits relaxation and pain relief of the trigger points. Because the needles are so thin, the patient often does not even feel the needle being inserted. The patient typically notices immediate increased flexibility of the muscle and a decrease in symptoms. Common diagnoses that are treated with dry needling include sports-related muscle strains and spasms, chronic pain, fibromyalgia and headaches. Trigger point dry needling is used in conjunction with other therapeutic interventions to give patients complete physical therapy care and the best outcomes. The team of therapists at Moreau Physical Therapy has many years experience providing Physical and Occupational therapy services to Baton Rouge and the surrounding communities for over 35 years. Moreau Physical Therapy currently manages 10 locations throughout South Louisiana with concentrations in outpatient, inpatient, and industrial therapy. Moreau Physical Therapy provides outpatient rehabilitation in Baton Rouge, Central, Zachary, Port Barre and Opelousas Louisiana. Moreau Physical Therapy is also contracted to provide therapy services for Louisiana Specialty Institute in Lafayette, Louisiana, Opelousas General Health System, Georgia Pacific Mill in Zachary, Louisiana and Rubicon in Geismer, Louisiana.